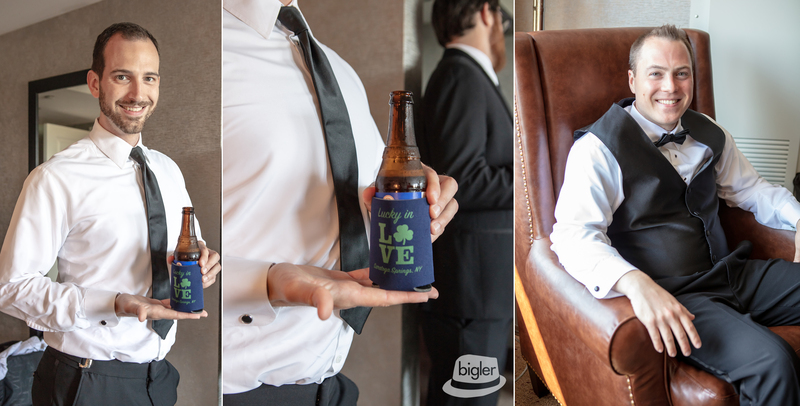 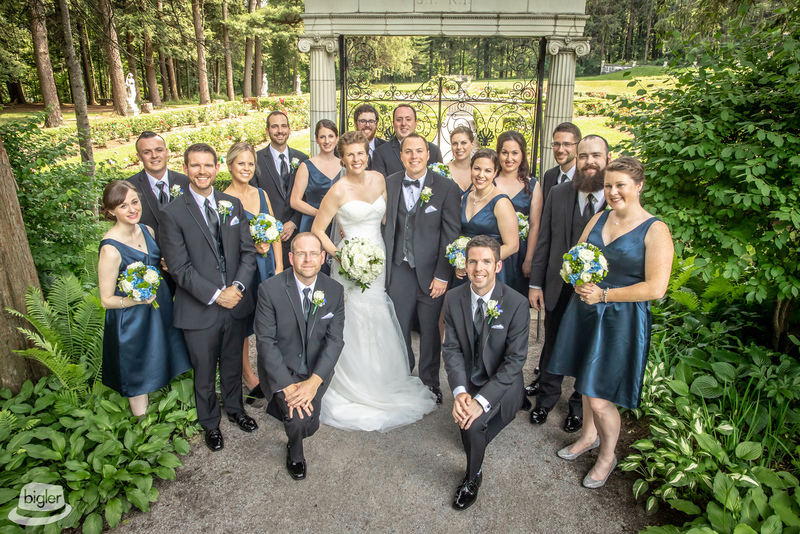 Our Bigler Weddings team can’t get enough of this couple and their families! 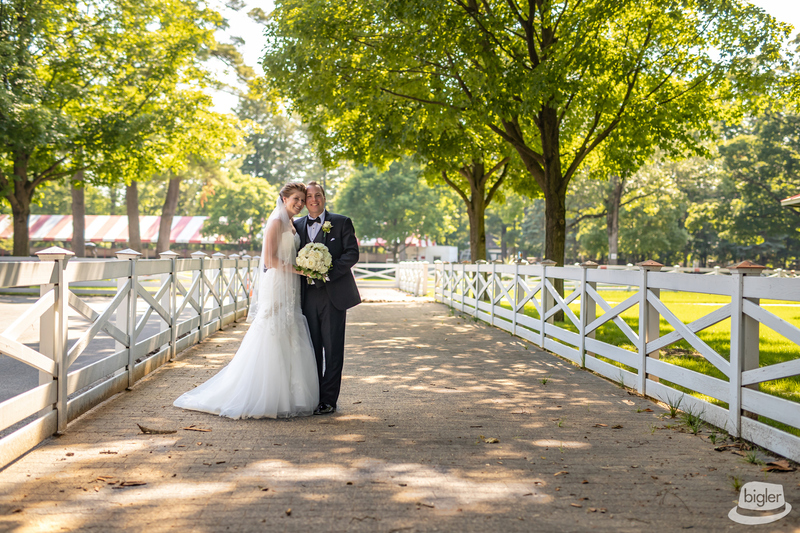 Suzie and Mark are two of the most fun people you will ever meet! 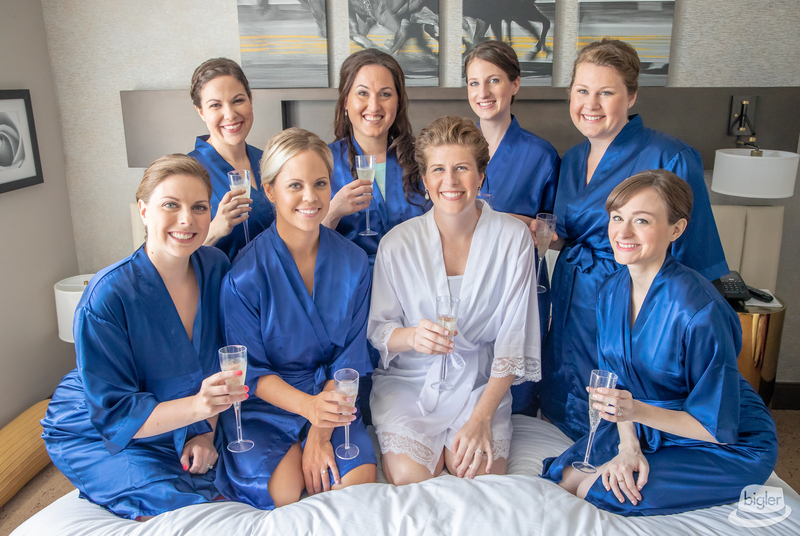 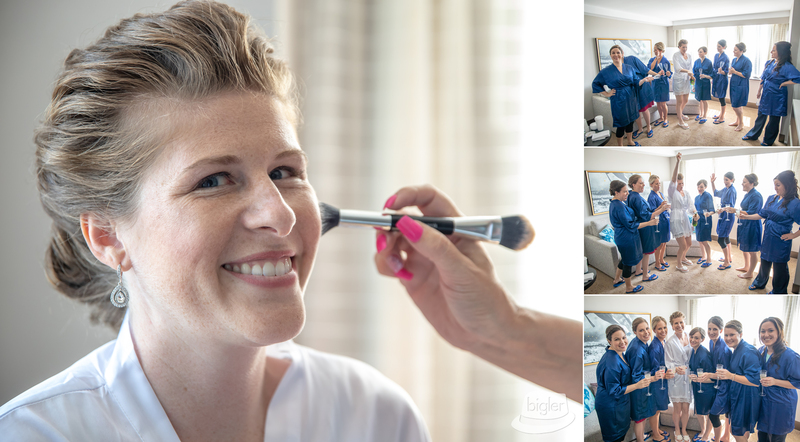 Their day started at the Saratoga Hilton where Suzie and her girls were pampered by Lipstick N Lashes before Suize stepped into her gown from Deidre’s Special Day! 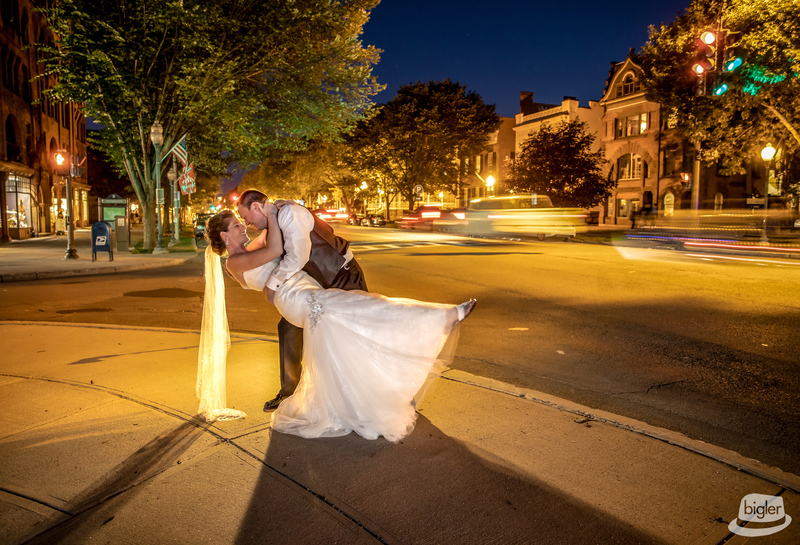 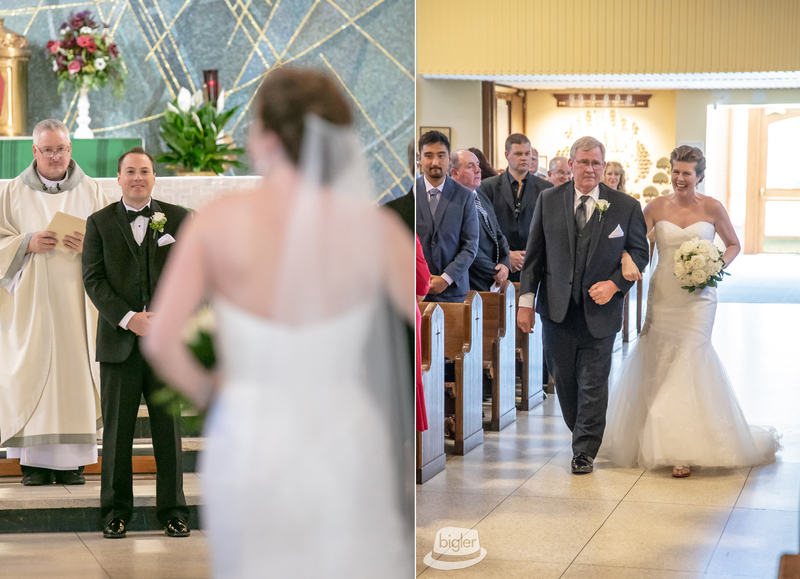 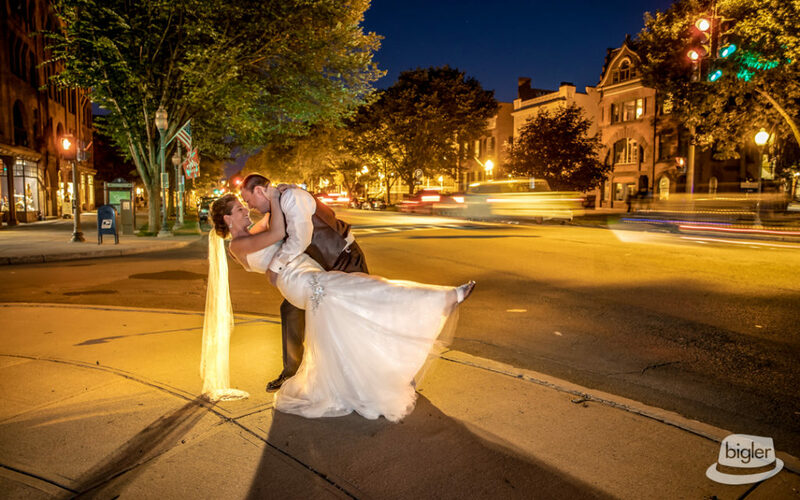 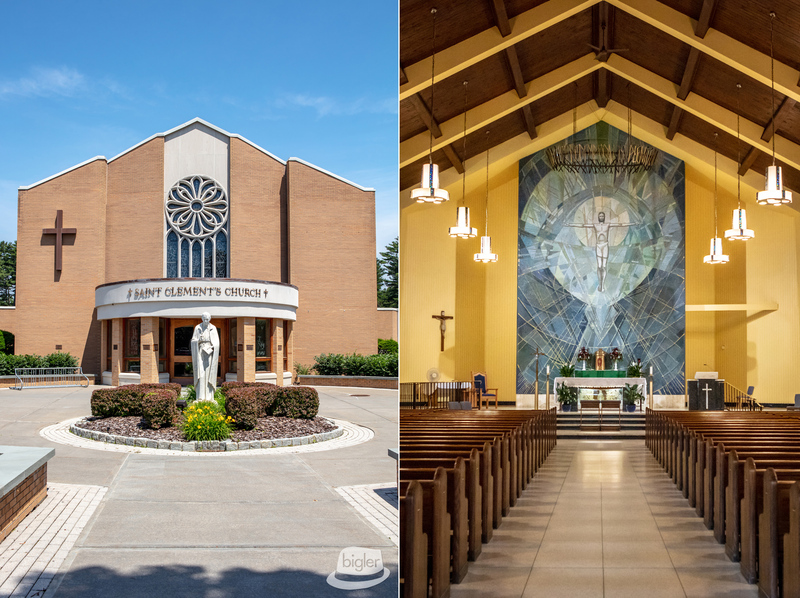 The couple made their way down the aisle at the gorgeous St. Clements church in Saratoga Springs. 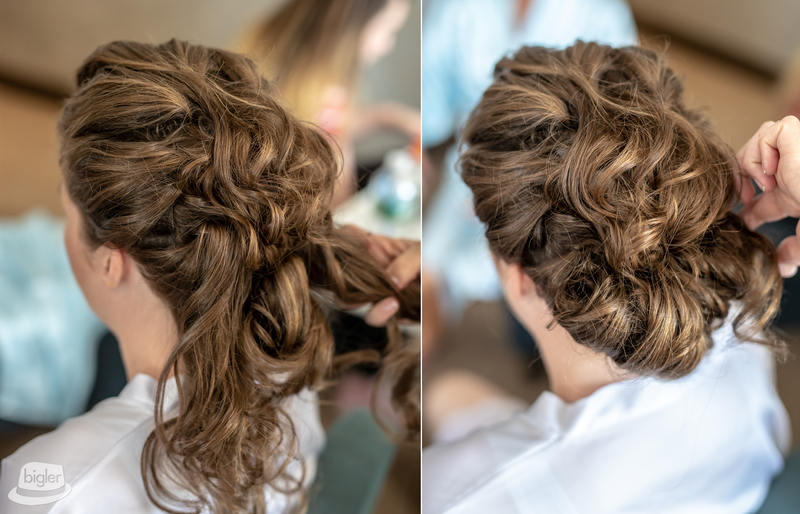 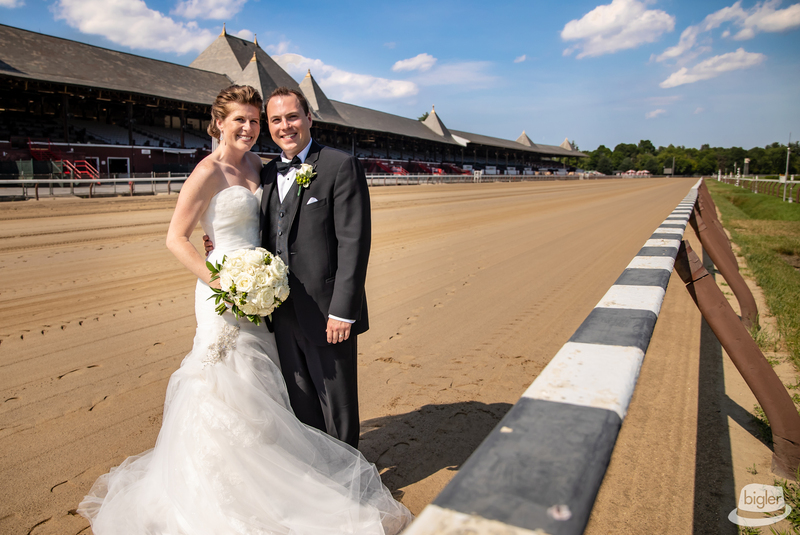 Following the ceremony Suzie, Mark and their bridal party went from the Yaddo Gardens, “off to the races” for fun photos at the historic Saratoga Race Course! 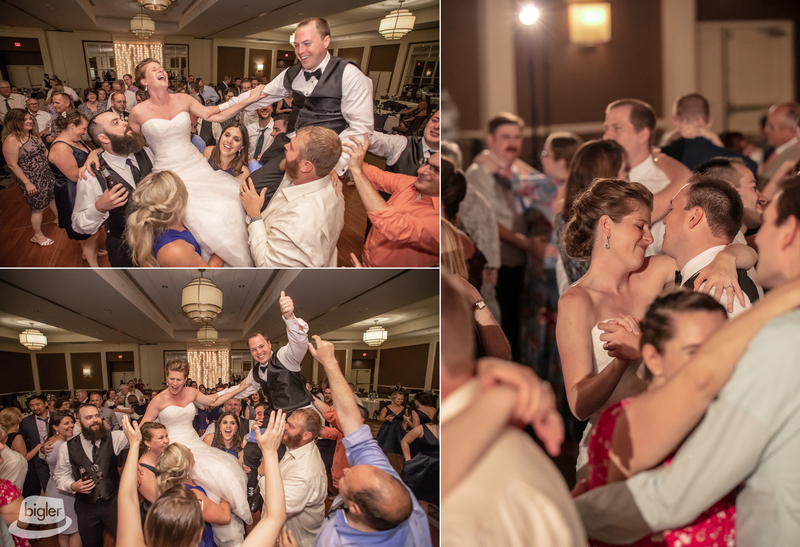 The party continued with the ceremony at the Saratoga Hilton and the talented Conway Entertainment crew directing the dance floor! 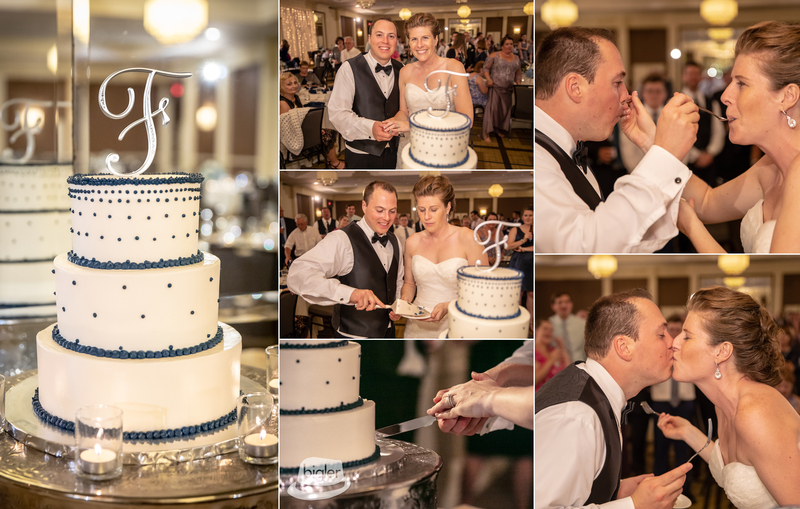 A sweet ending to the celebration came from Oh Goodness Cakes before the couple took to downtown for an intimate night shot.